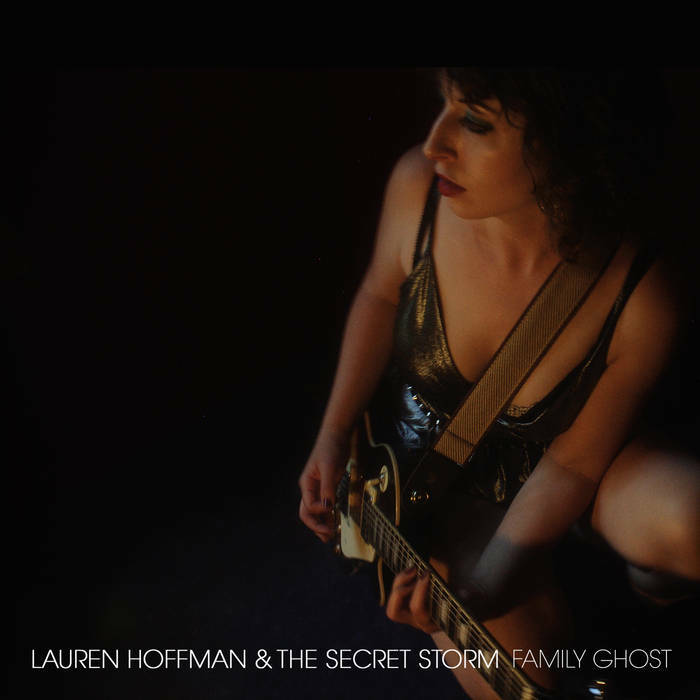 Lauren Hoffman & the Secret Storm - "Family Ghost"
Family Ghost is the debut album from Lauren Hoffman & the Secret Storm. The American singer delivers a beautiful collection of musical vignettes about love, relationships thru broken ballads or indie rock like songs. It is probably what some people may call alternative folk. 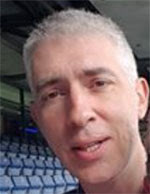 It is not a debut album as such as Lauren has recorded 4 previous albums. Some even with prestigious labels over the last 20 years but success has not been meeting her past a strong circle of aficionados and knowledgeable critics. This may change in 2017 with this LP, containing 11 songs of pure emotion and urban melancholy. I like the guitar and piano playing together on Feel It All - a very accessible track. Family Ghost is a wicked title with some Sonic Youth rock vibes. Broken is soft and suave. The Dragon with its atmospheric ambience and violin is one the best track intro I have heard in a while and the entire song is captivating and suspended to Lauren’s voice when the song gains more momentum. The entire album has touches of burlesque and cabaret but it is a unique style except for only title the easy and average I Broke Up with A Guy Who Kind Looks Like You but may do well on Alternative radios. It’s a beautiful album but you got to build a relationship with it to fully appreciate songs like Til it Lasts or Let the Waves Crash on Me. It’s pleasant but it is not easy listening. You got to work to fully grasp all the musical gems in Family Ghost, an album that will stay with you no matter what you do. It will hunt you with delicacy and persistence, asking your senses to surrender to a sombre introspective and other aerial narratives. It’s dreamy, it’s dark. Talented and beautifully delivered with just that raw pinch of authenticity and musicality which is such a scarce commodity. Live test: Would be curious to see her on stage.